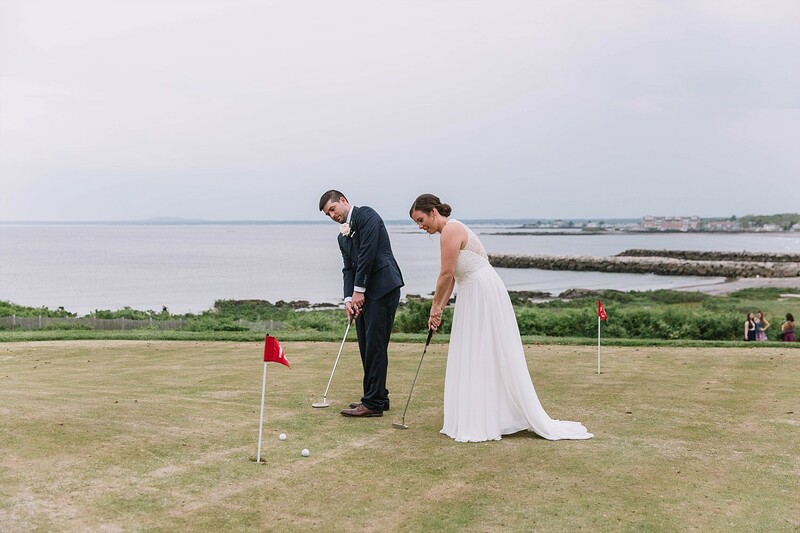 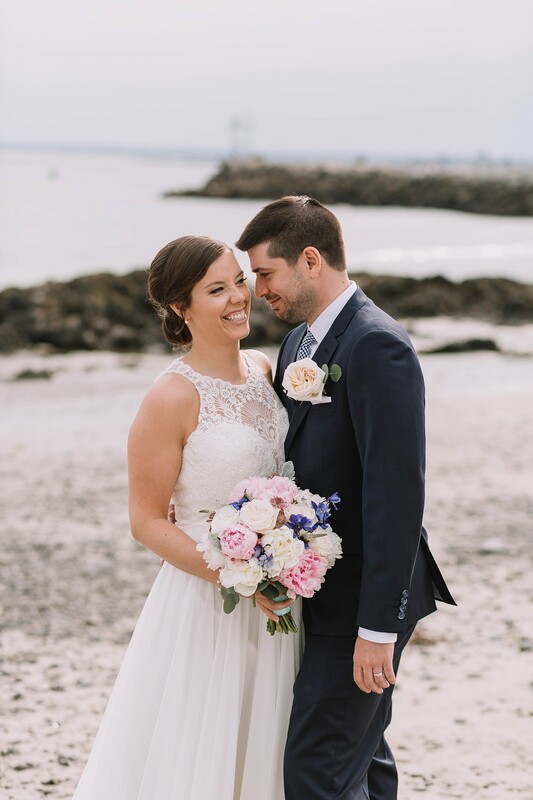 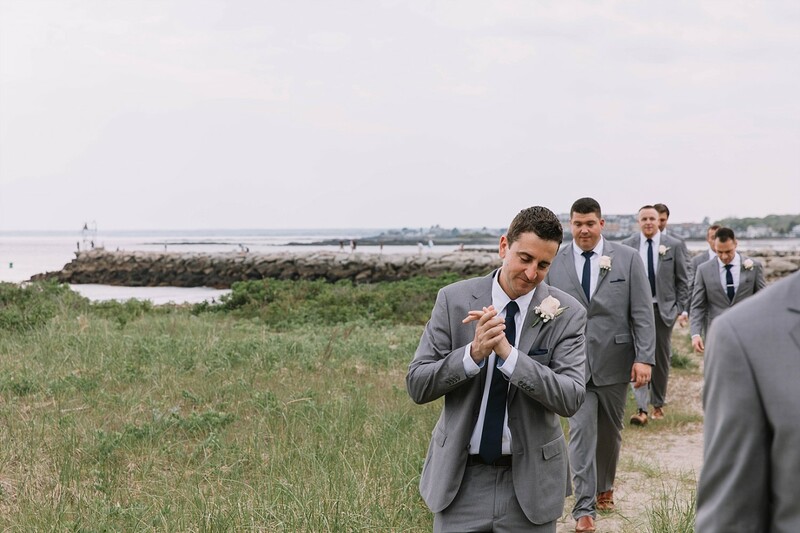 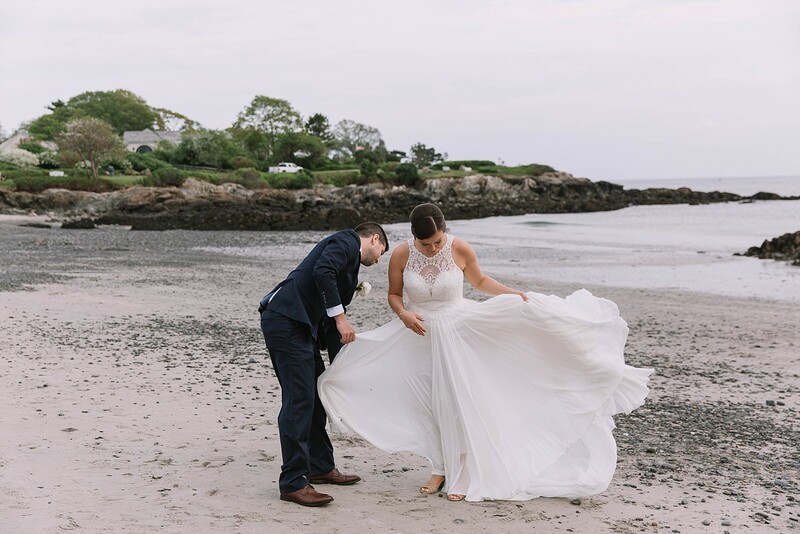 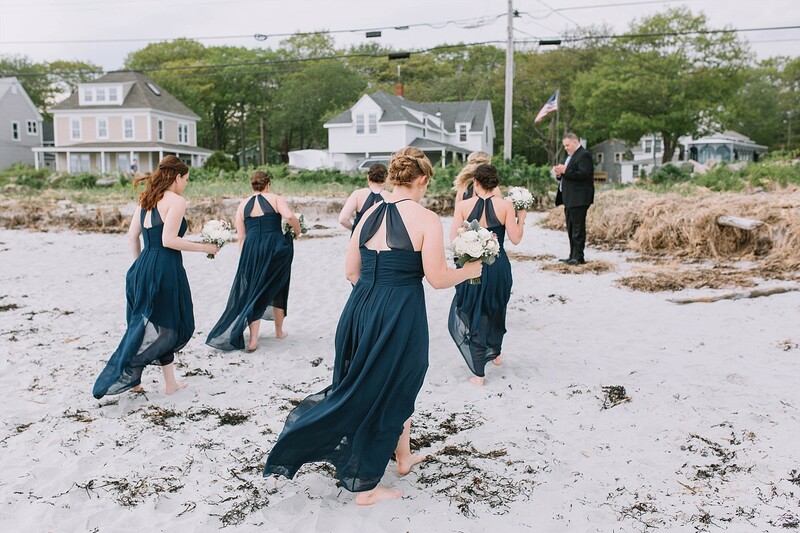 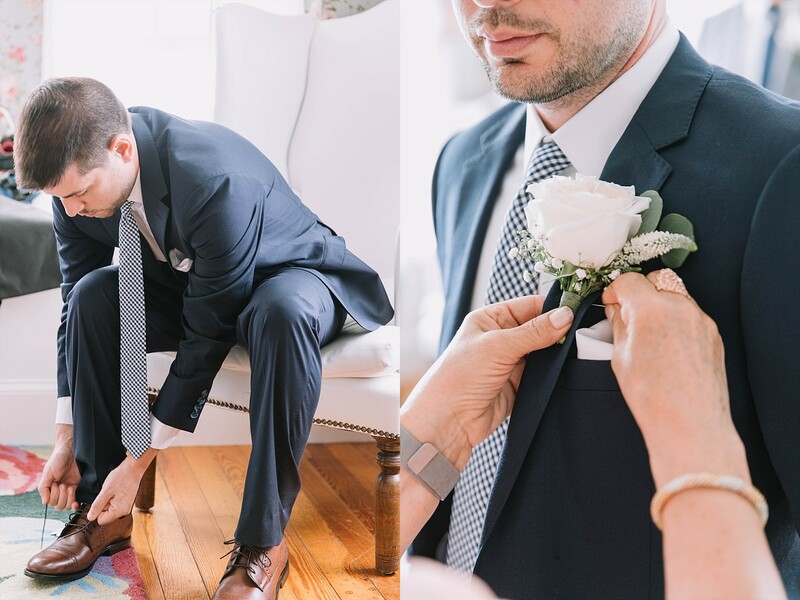 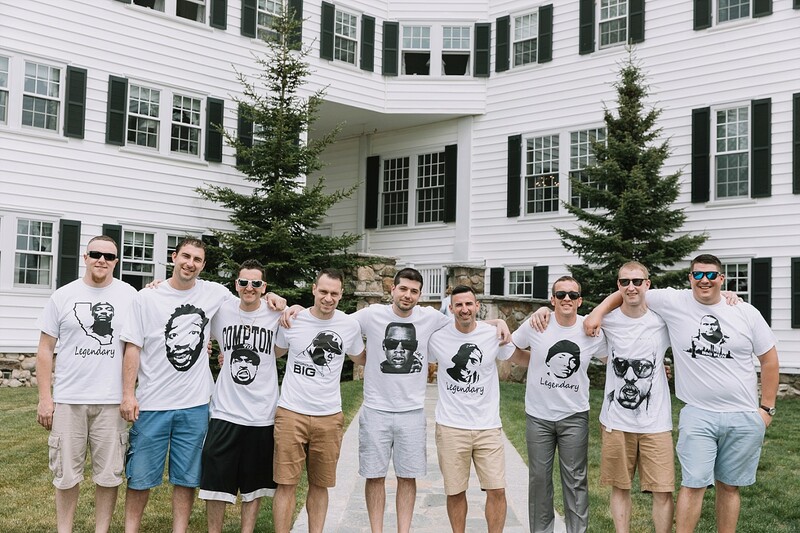 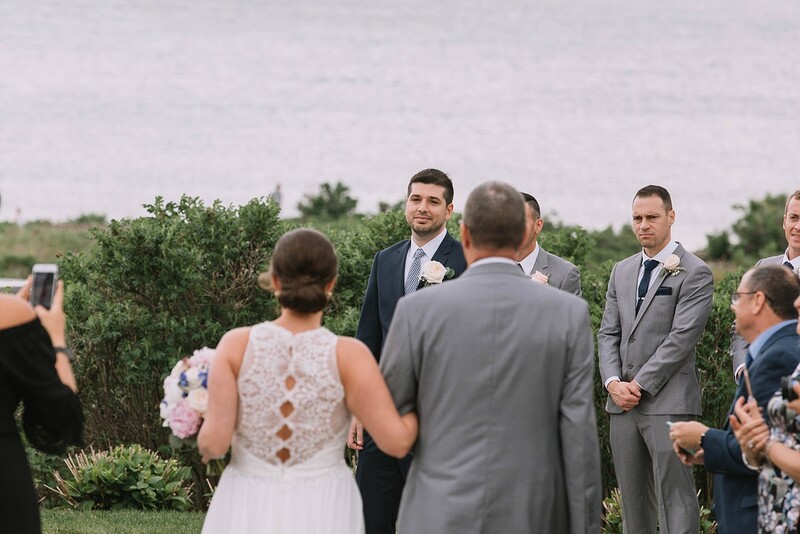 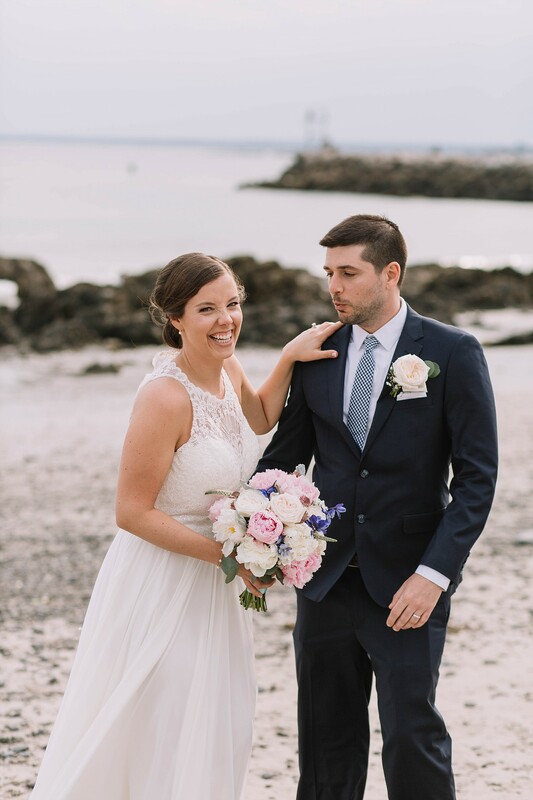 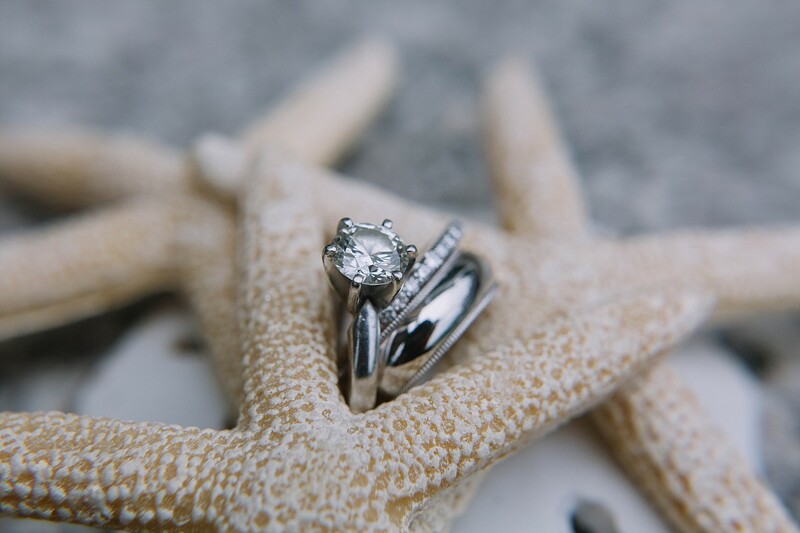 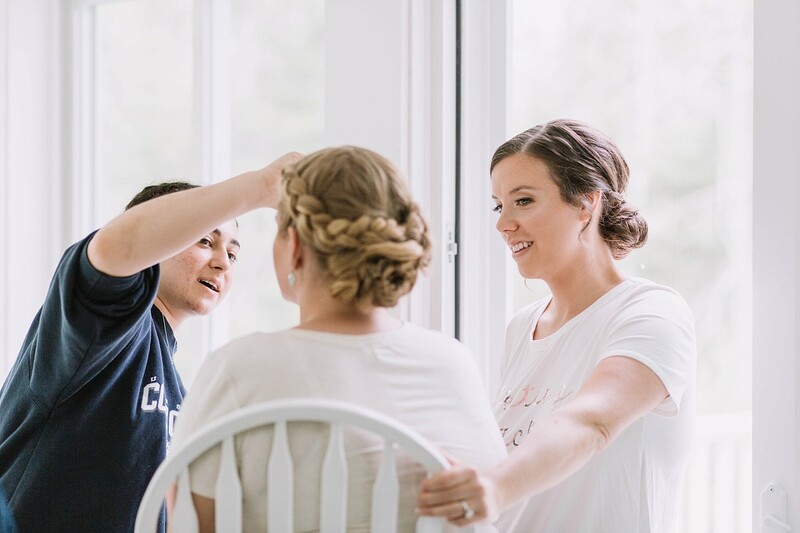 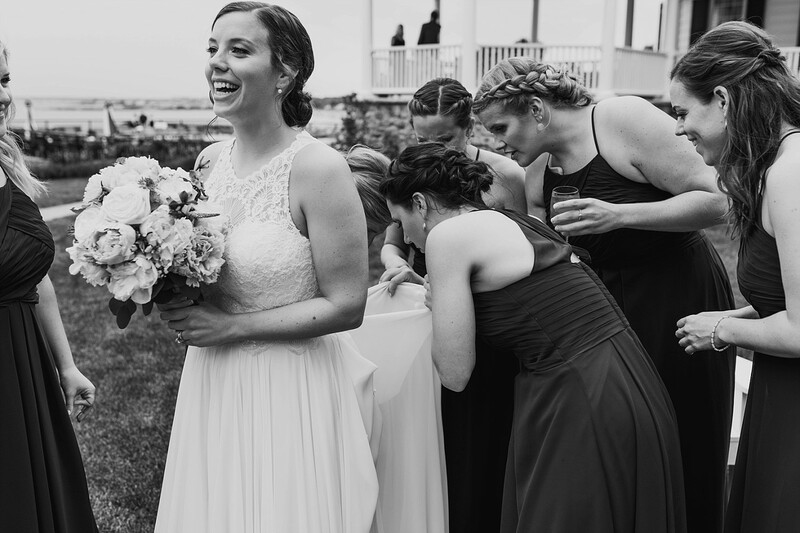 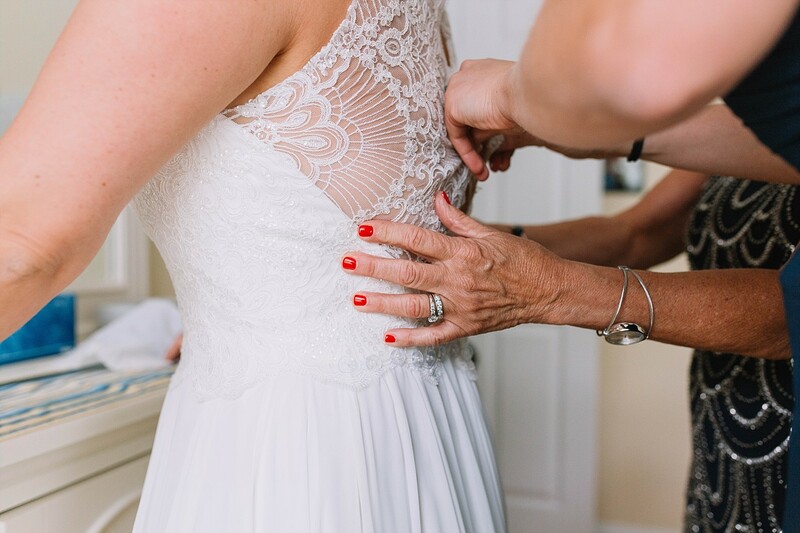 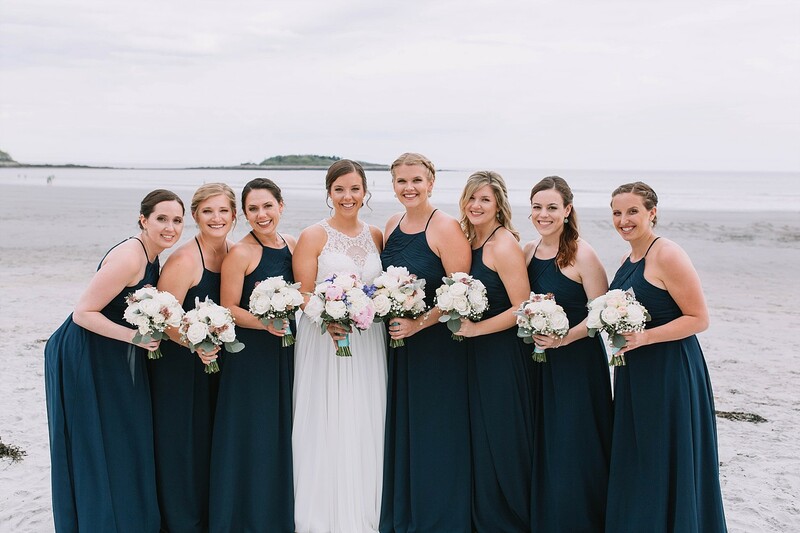 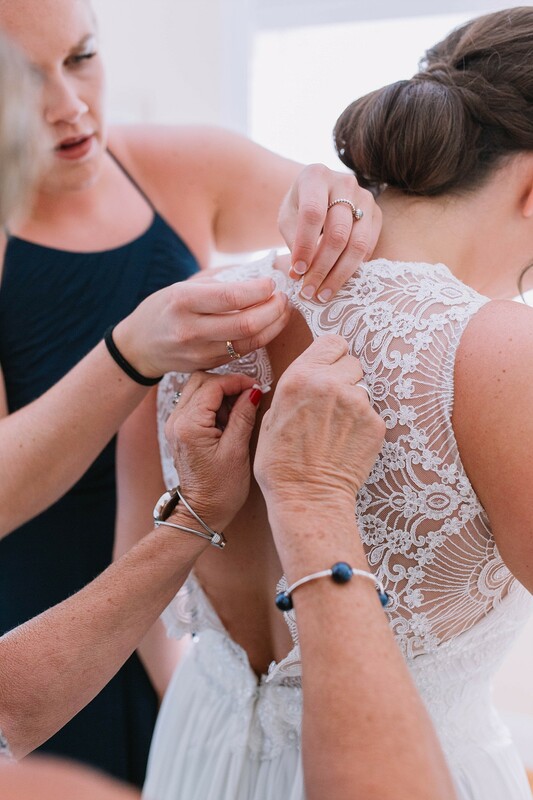 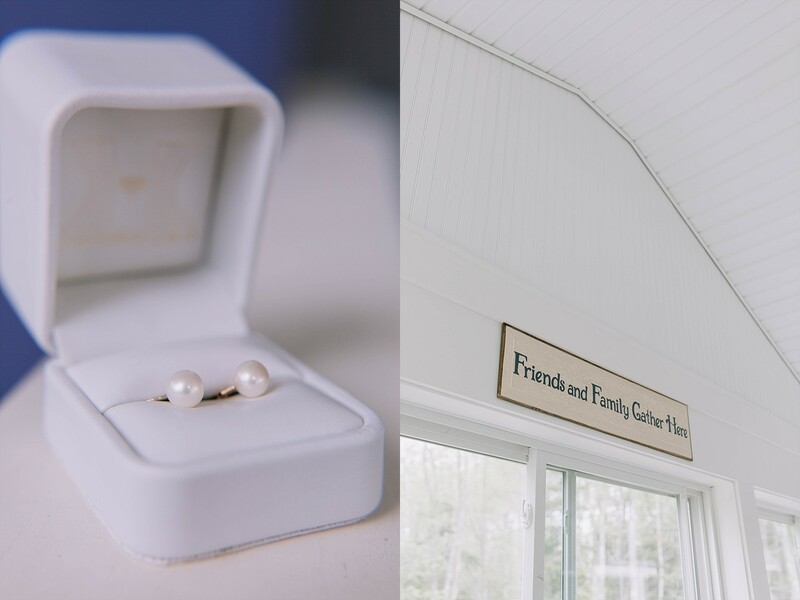 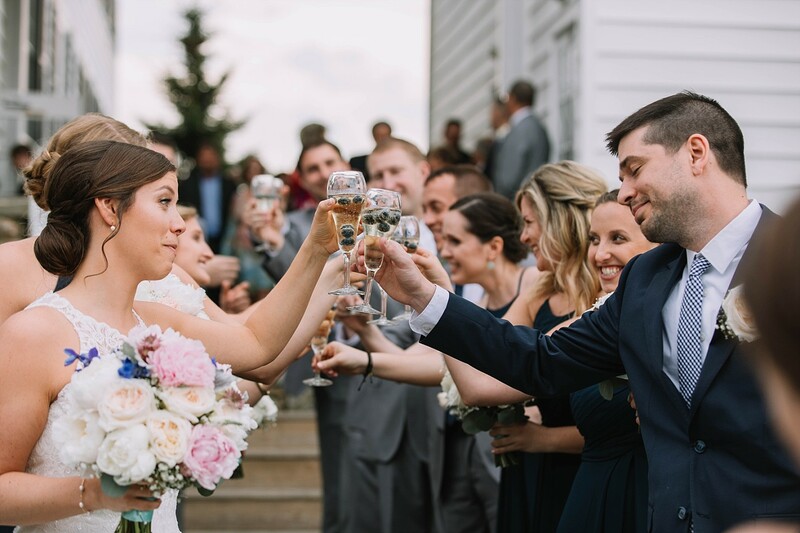 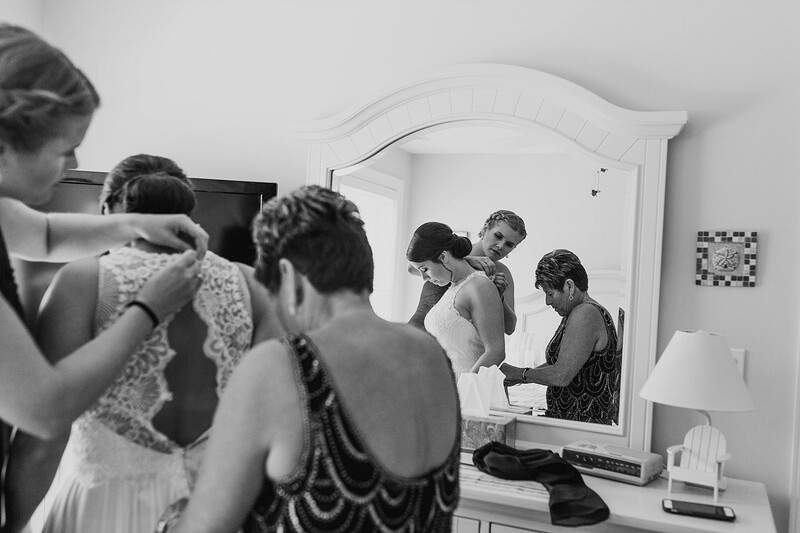 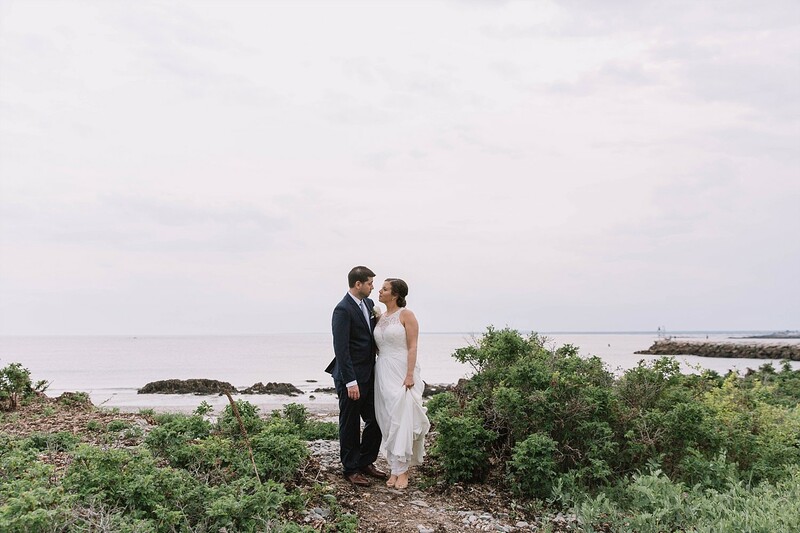 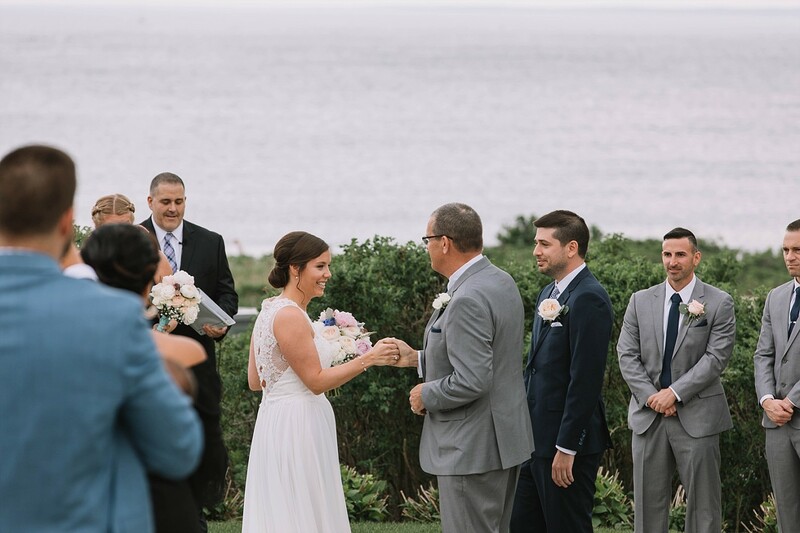 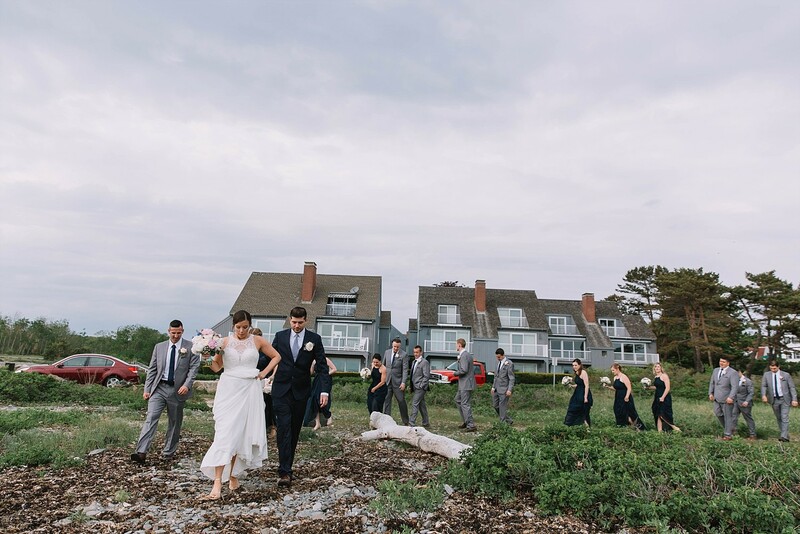 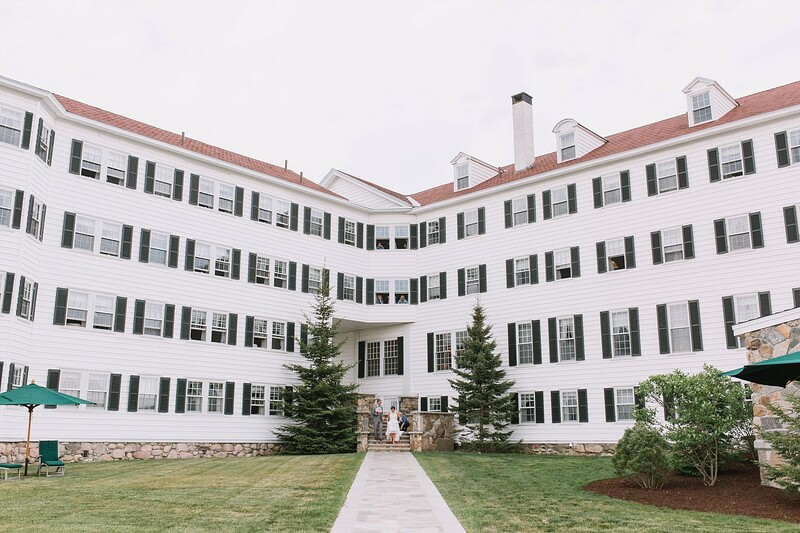 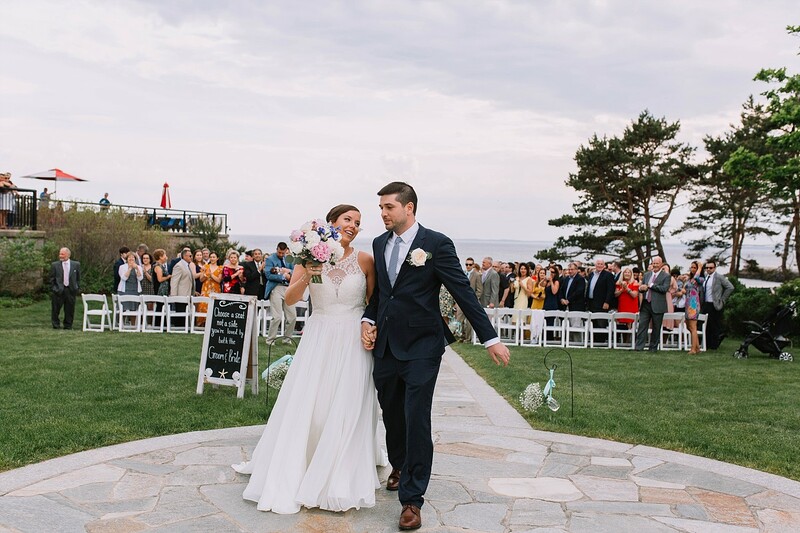 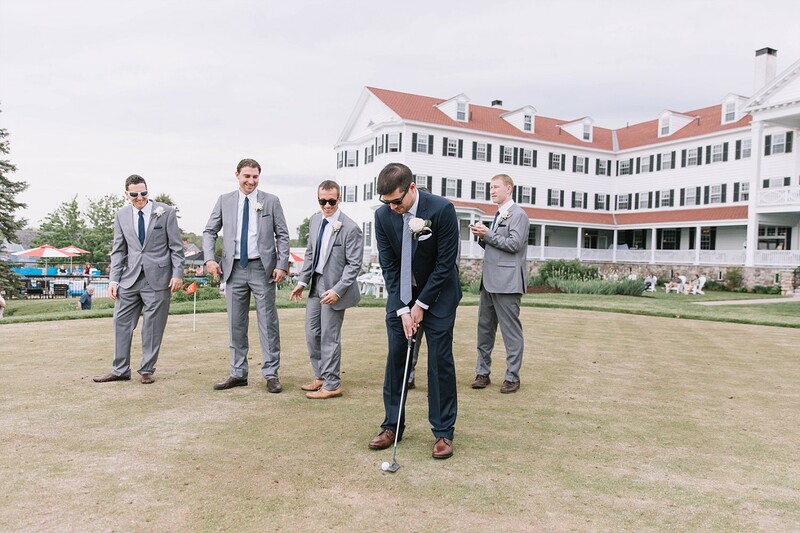 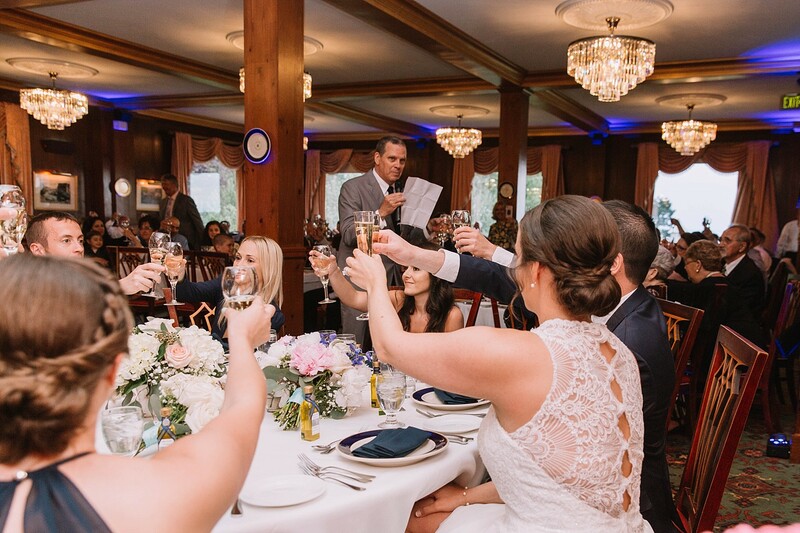 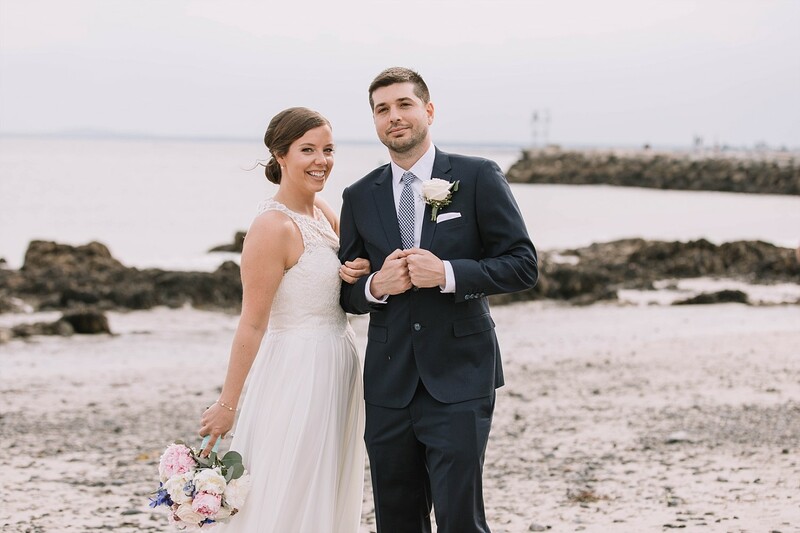 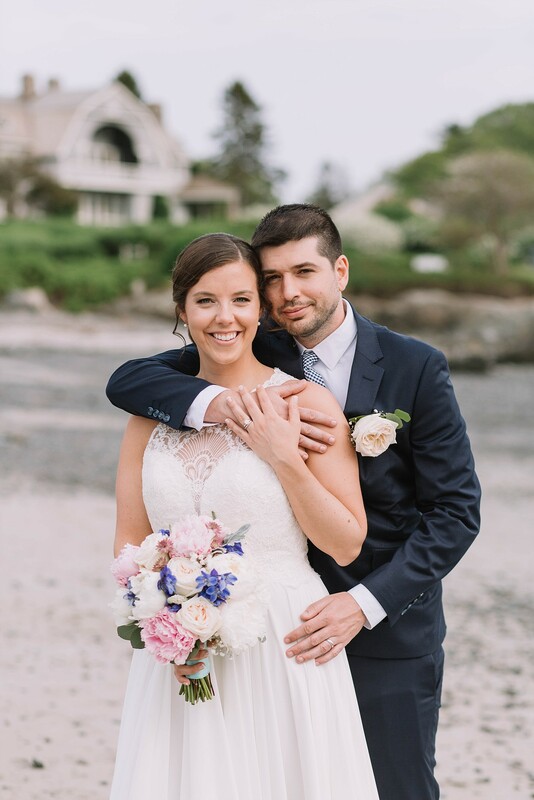 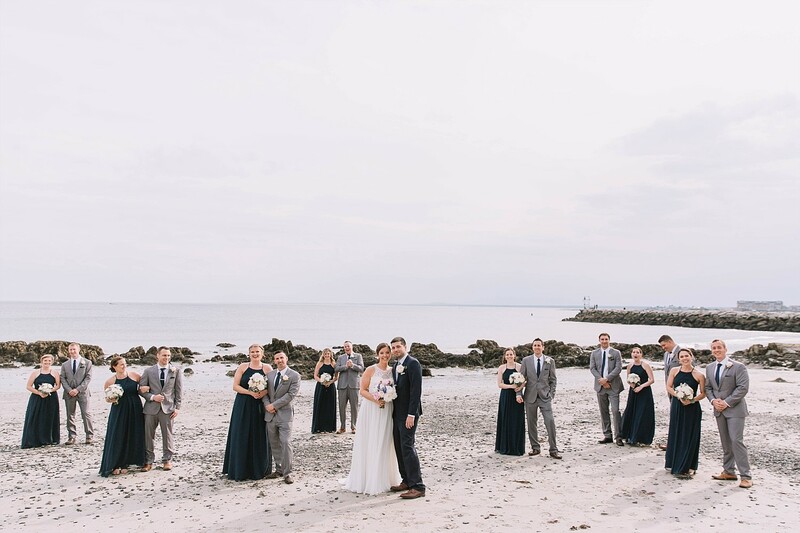 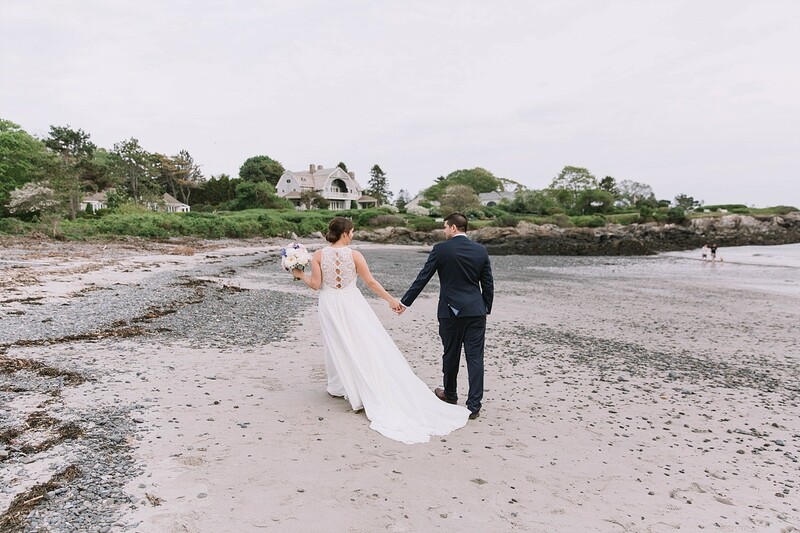 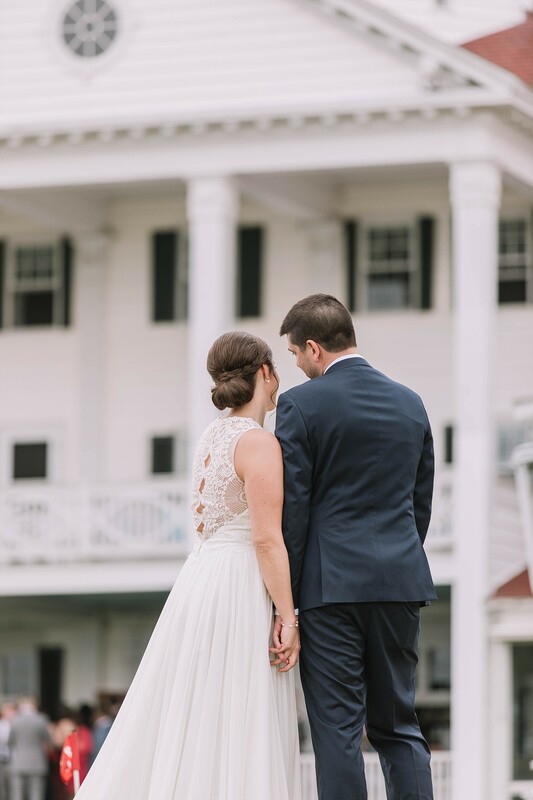 Our 2018 wedding season kicked off with Alyson & Pete’s stunning wedding at the Colony Hotel on the rocky coast of Maine- and it couldn’t have been any more perfect! 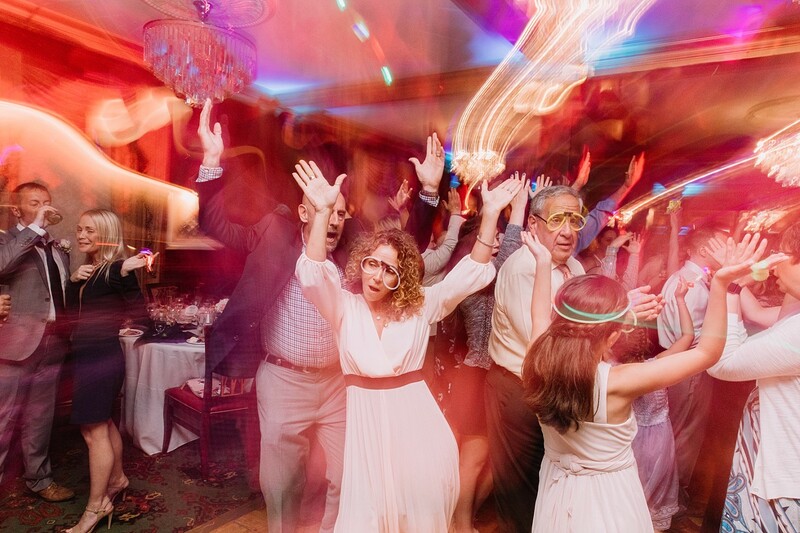 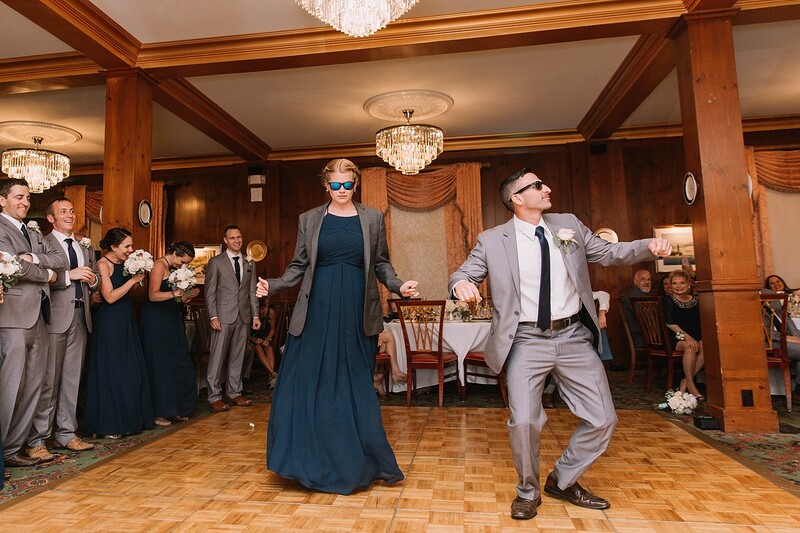 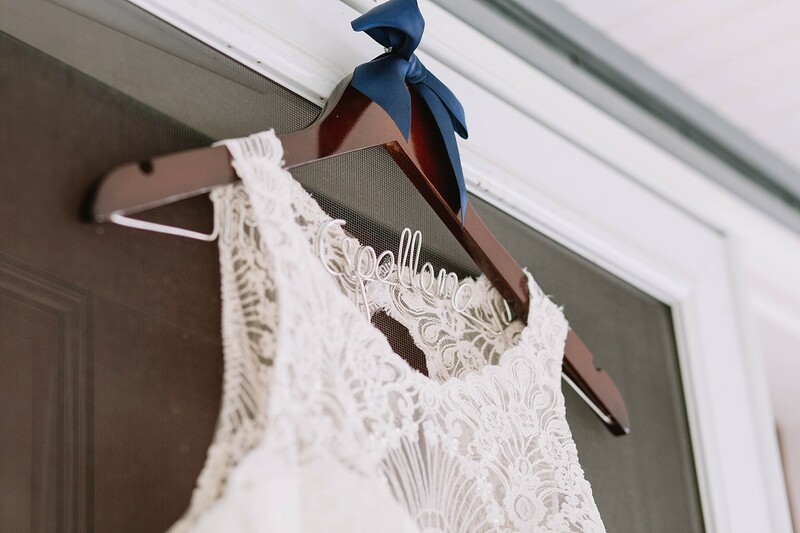 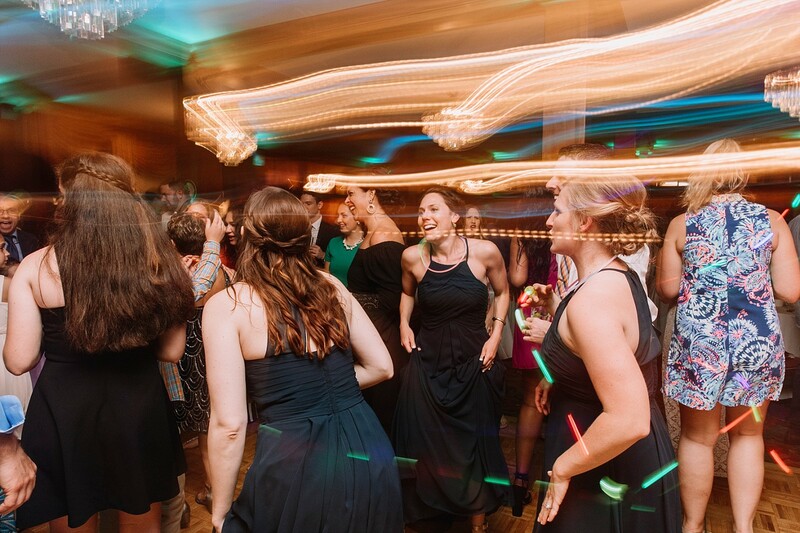 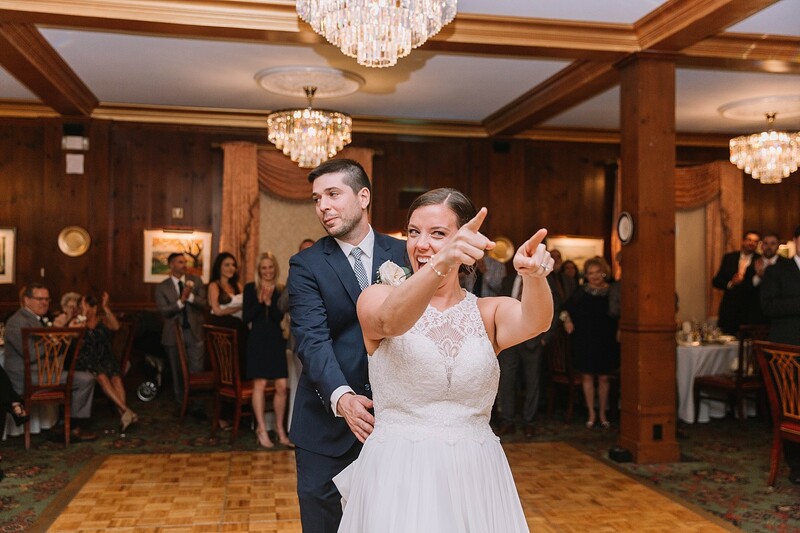 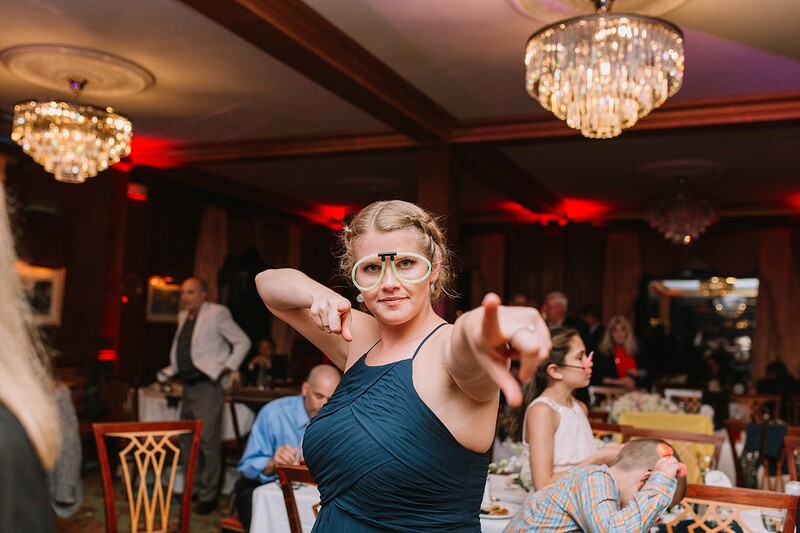 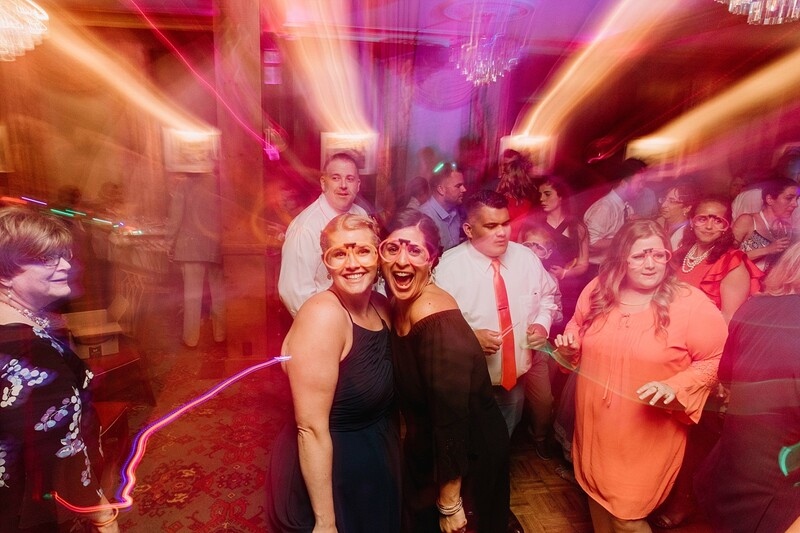 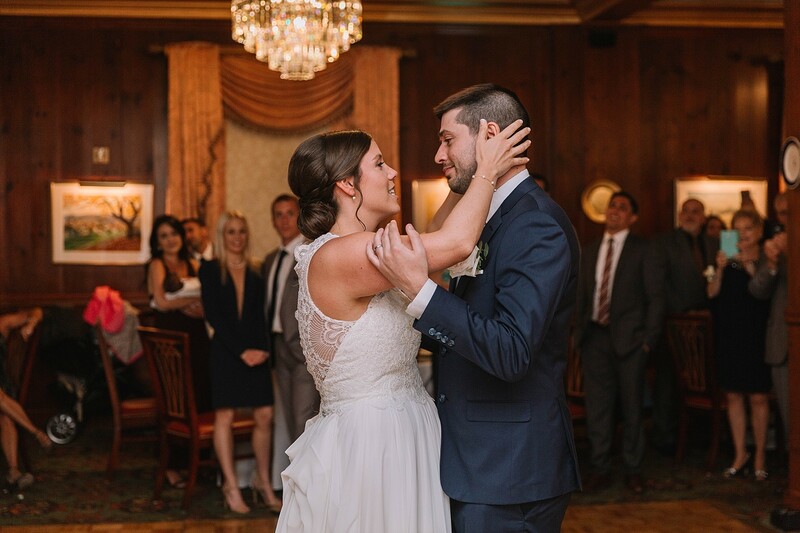 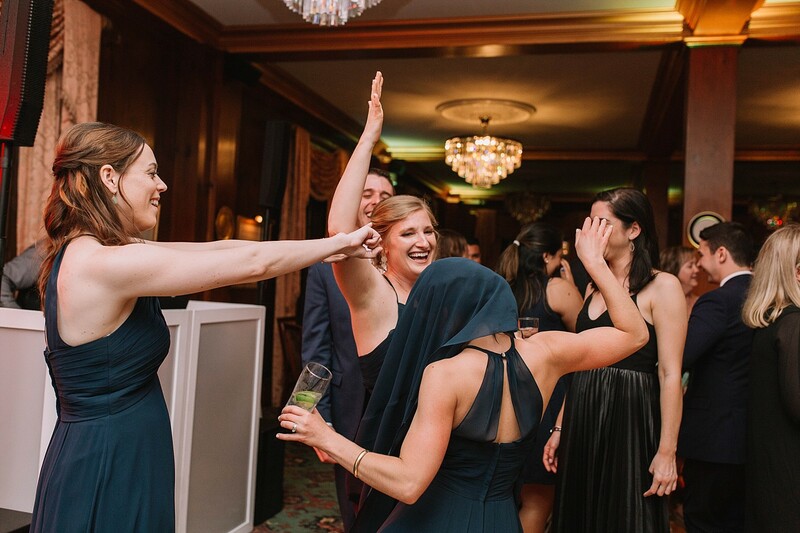 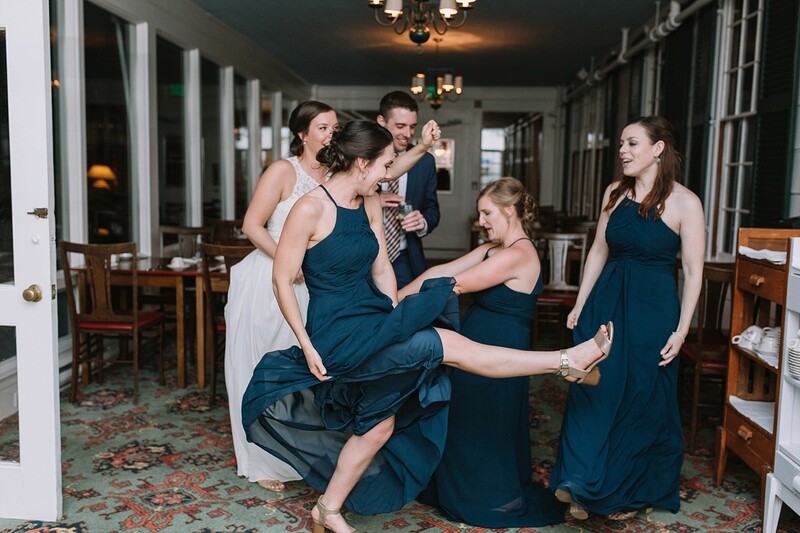 The dress was stunning, the bridal party was oh so fun and the dance party was rocking! 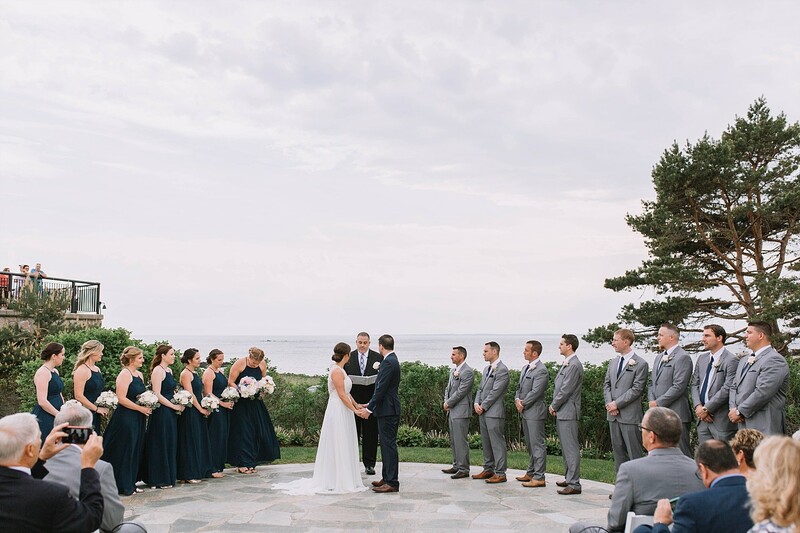 The day started off unusually hot with threats of thunder storms- which is always a little concerning for an outside ceremony. 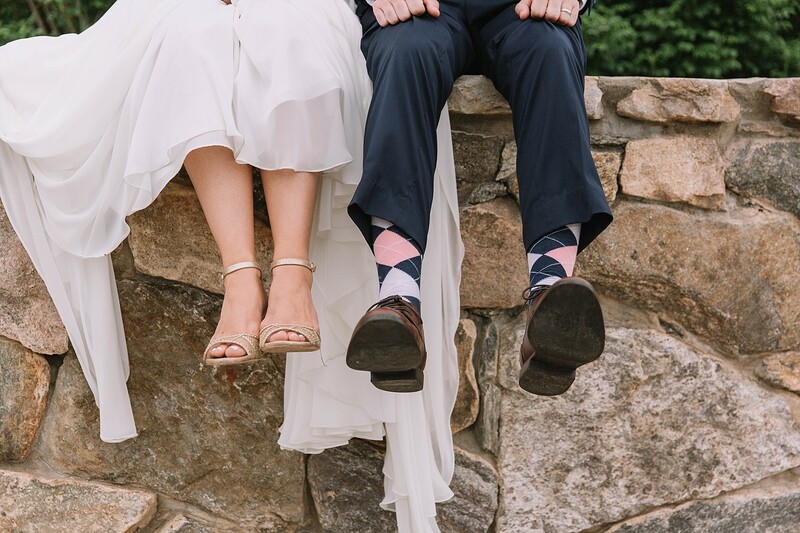 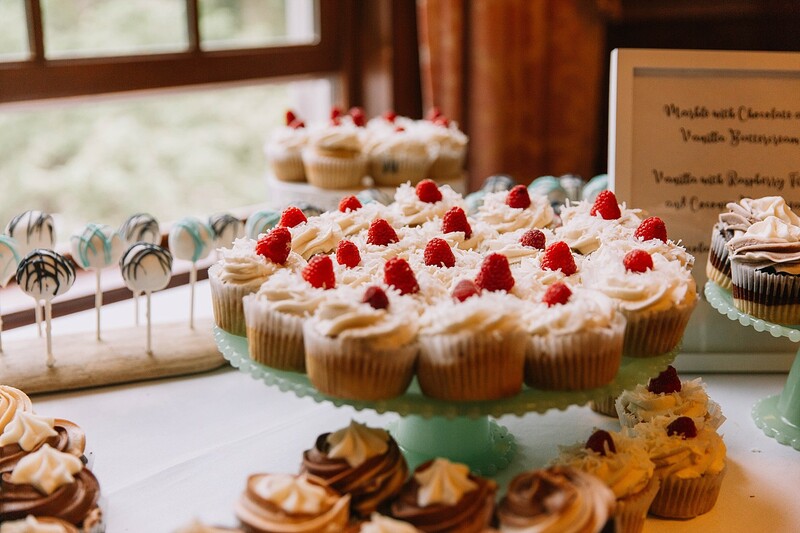 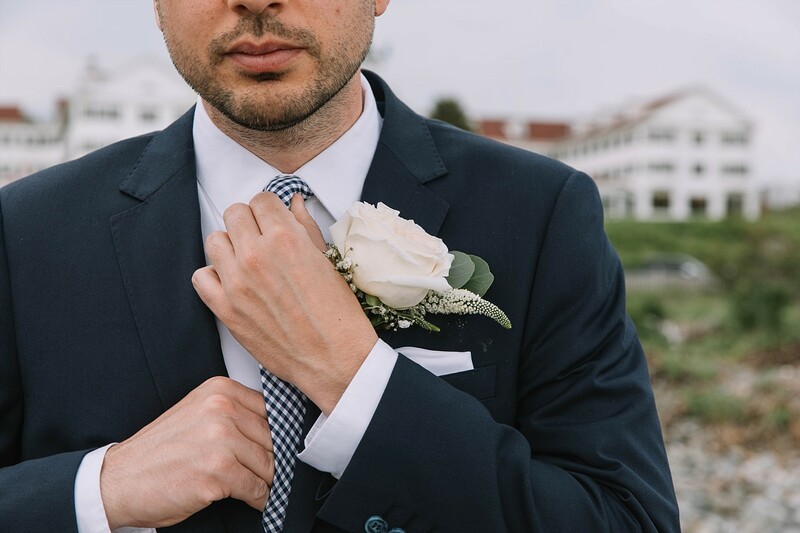 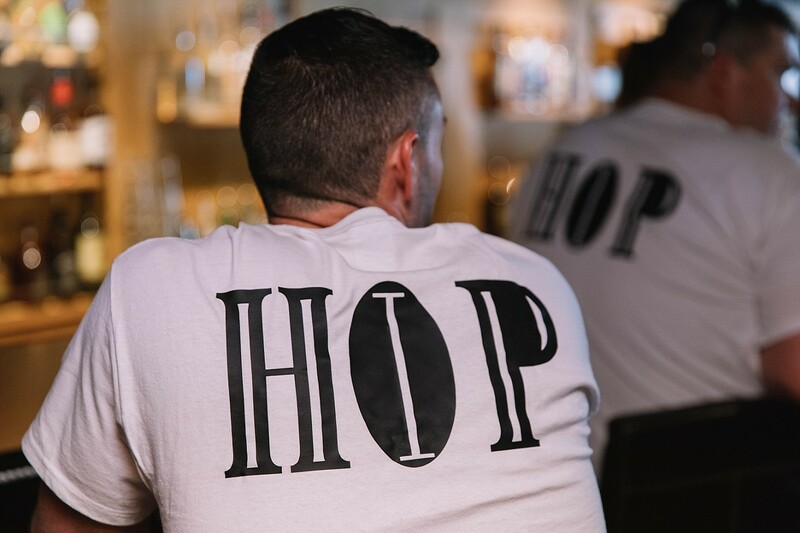 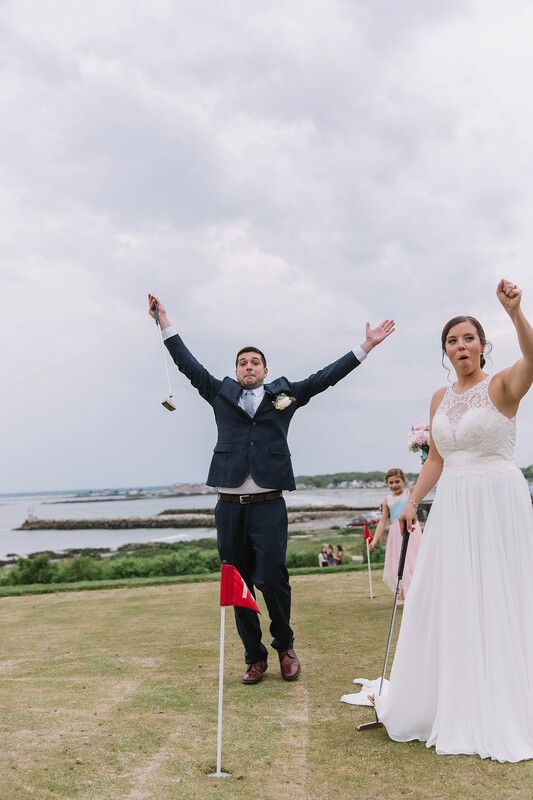 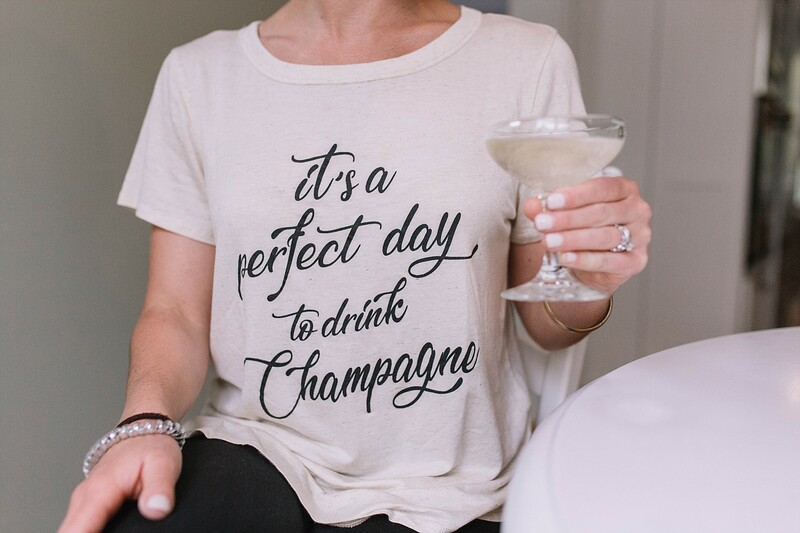 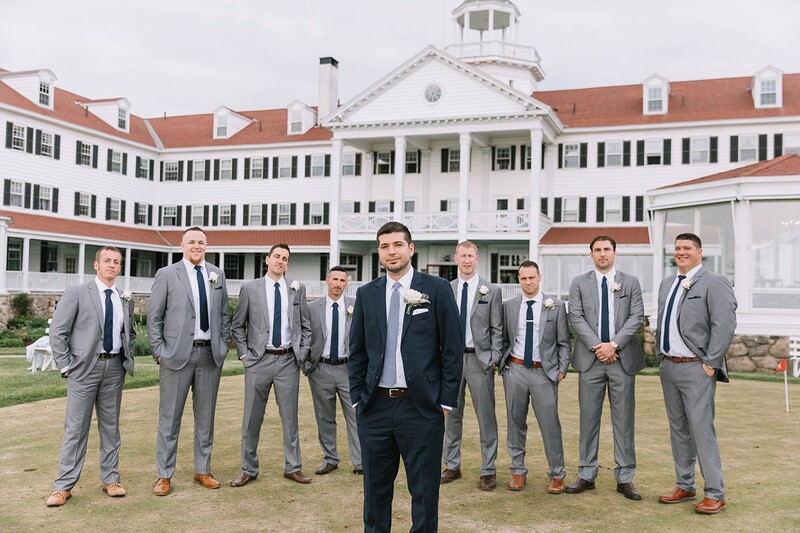 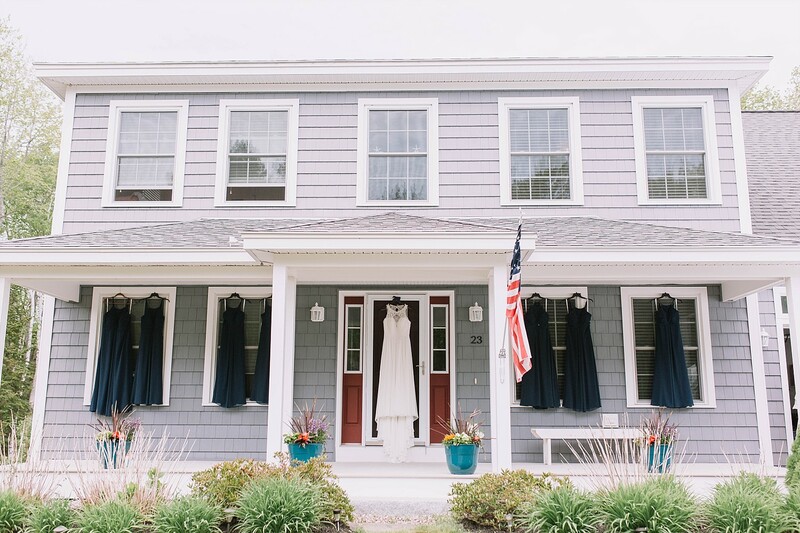 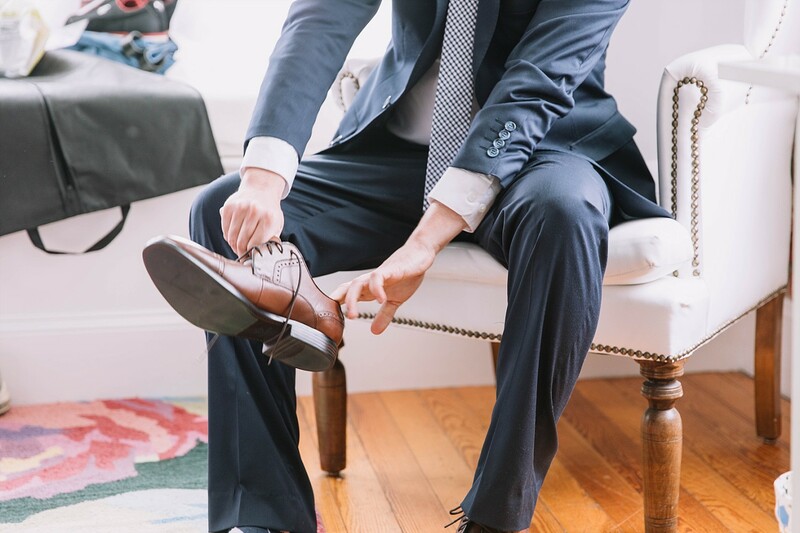 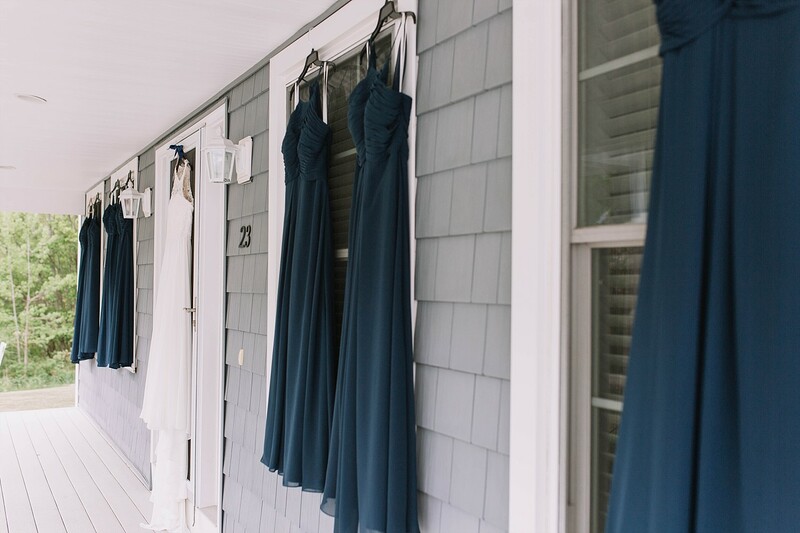 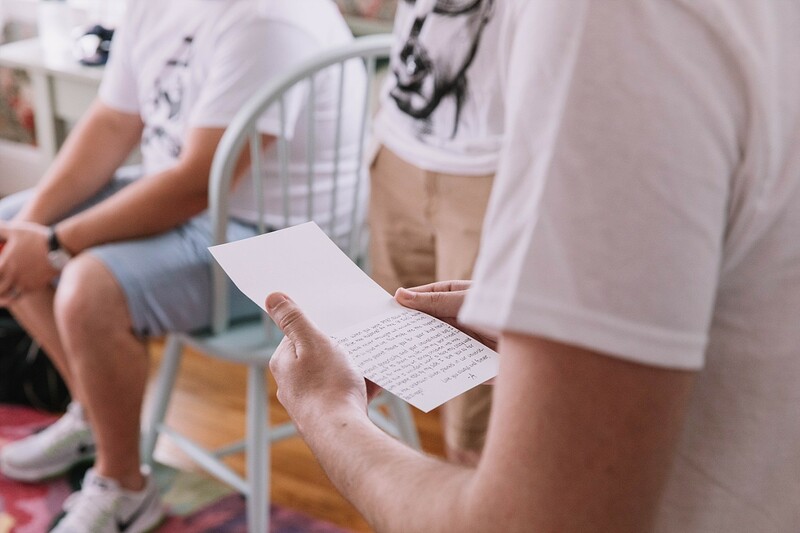 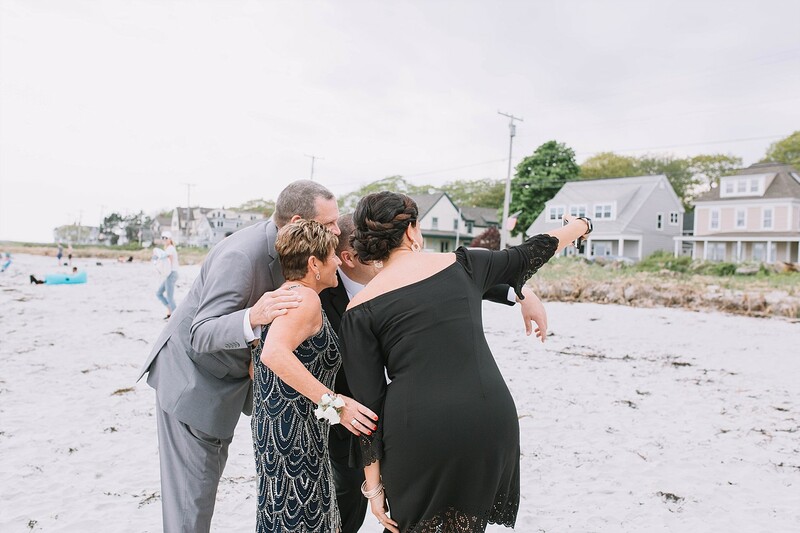 Luckily for everyone who was in the wedding and all of the guests, the storms stayed away from Kennebunkport for not only the ceremony, but for all of the formal photos and the majority of the reception…yay!! 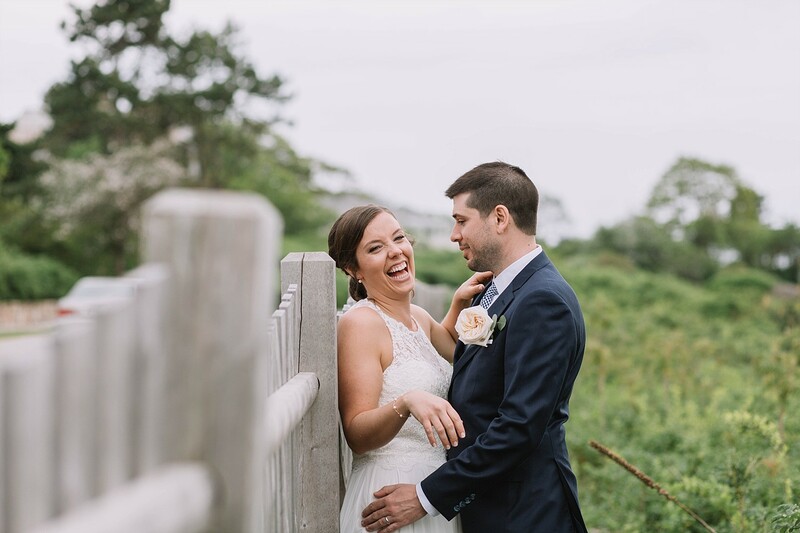 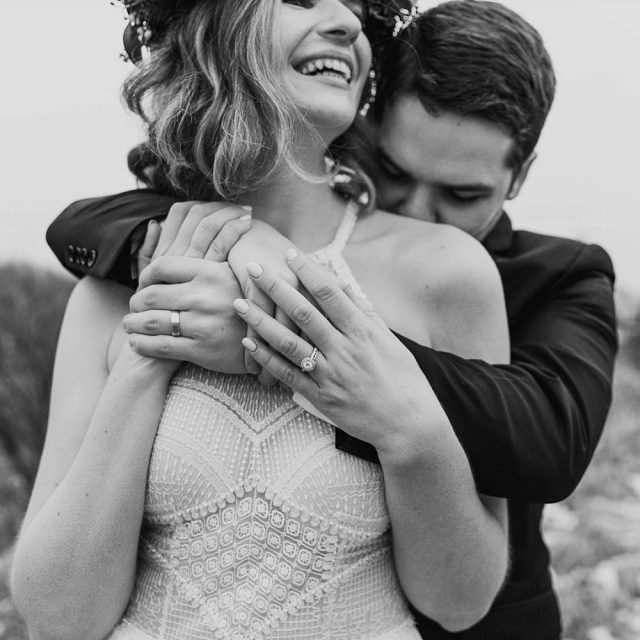 Alyson and Pete were all smiles and enjoyed their beautiful day to the fullest. 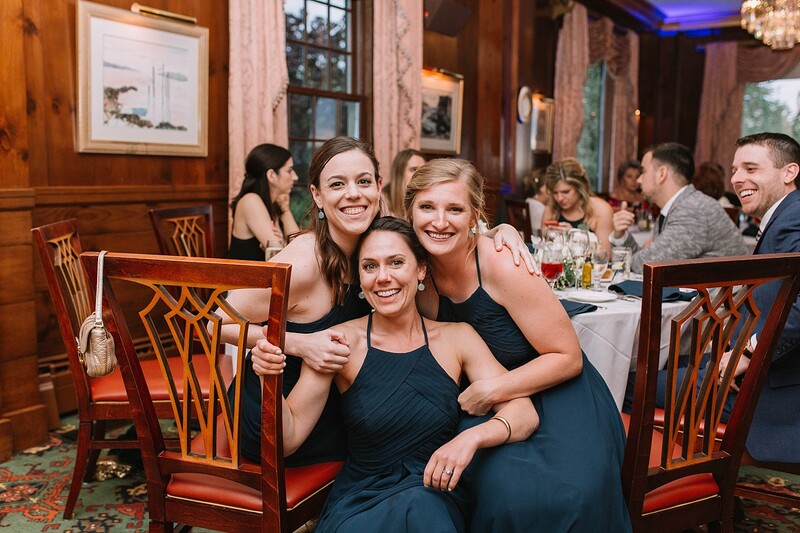 It was such a pleasure getting to know them and their amazing friends a family!